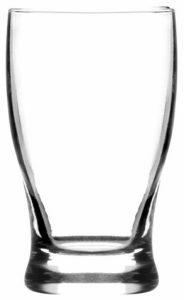 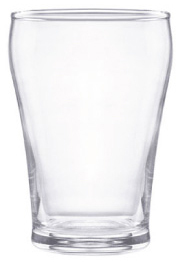 Our Vienna beer tasting glass comes 72 to a case and holds 6 ounces. 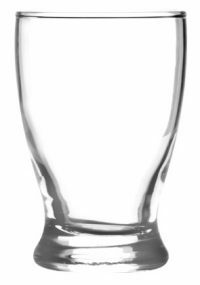 Featuring a fluted design and an attractive raised 'pedestal' base, this is the perfect vehicle for tasting flights, samplers and small portions. 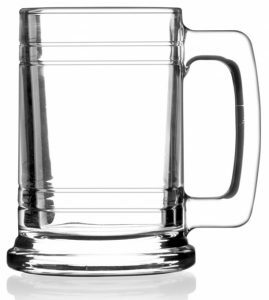 Get it deep etched with a custom designed logo with help from the experts at DejaBrew USA!